This might sound like a success story from the movies, ready to be filmed and put on the big screen. But it just so happens that this story is happening right here, right now, inviting us all to become a part of it. This is a little bit about us. 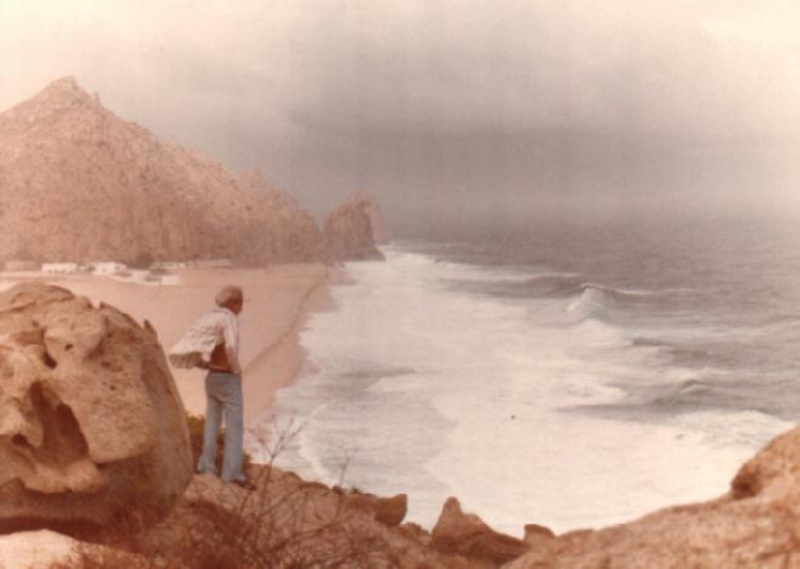 It all started 40 years ago, when a man with a vision fell in love with a small piece of paradise at Land’s End, the world-recognized symbol for Cabo San Lucas, and decided to make it his home. 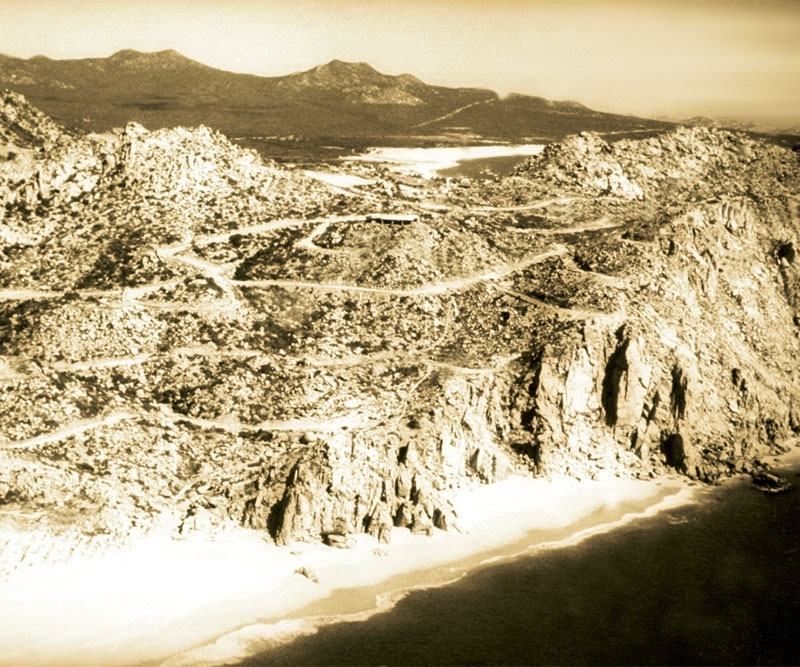 Architect Don Manuel Díaz Rivera saw the potential of the land; purchased 330 acres of a barren parcel draped over a mountain and two beaches, and called it “Pedregal de Cabo San Lucas”, now known as the most prestigious neighborhood in town thanks to careful planning and design. 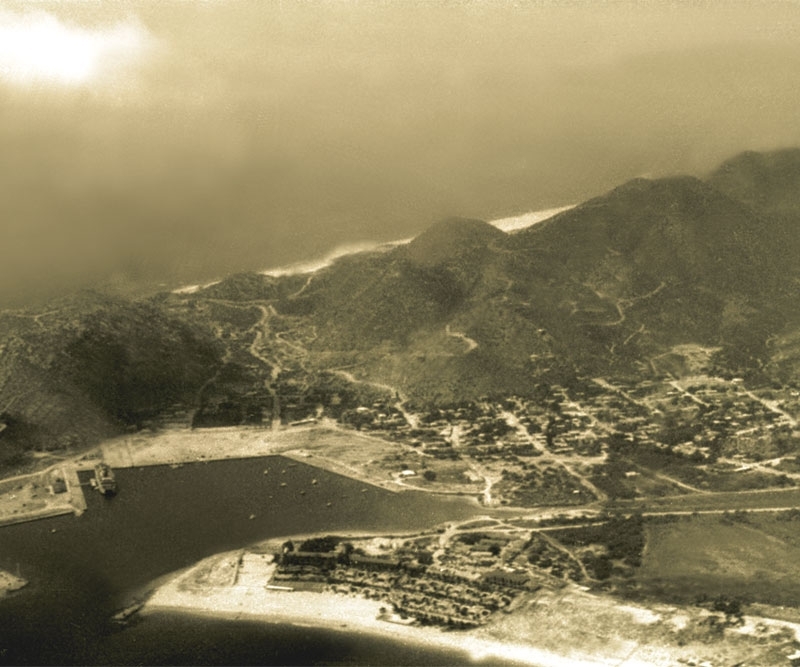 Even today, four generations later, the Díaz Rivera family pursues the dreams of Don Manuel, continuing a tradition of personal involvement while adding business to create the unique Pedregal full-service concept – a concept the family is pleased to share with its clients and neighbors. Grupo Riveras is made up of a group of companies (Pedregal de Cabo San Lucas, Pedregal de La Paz, Coldwell Banker Riveras and Pacific Closing Company) devoted to families wanting to make Baja their home or preferred vacation destination. 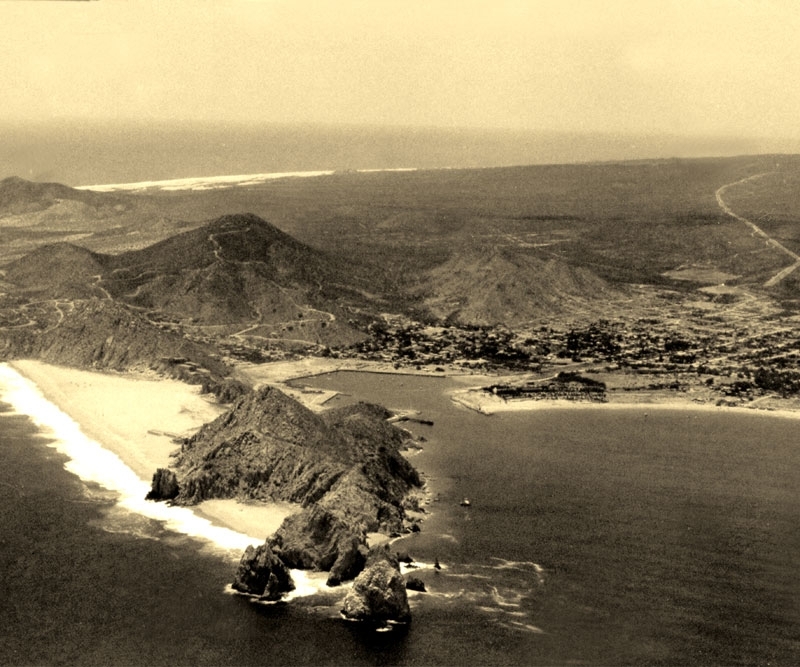 The group has built on the success of the first luxury real estate community in Baja, Pedregal de Cabo San Lucas, followed by Pedregal de La Paz, thus channeling more than thirty five years of real estate sales expertise through the Coldwell Banker Riveras brand to fulfill and service the entire market. A focus on ensuring the best possible service for clients has made Grupo Riveras the number one Coldwell Banker franchise in Mexico for the tenth year in a row. Grupo Riveras, however, is more than just a story of success in local real estate development and sales; it has also made important contribution to the past three decades of development in Cabo. The Diaz Rivera family was key player in establishing the local MLS (Multi Listing System), Chamber of Commerce, and the local AMPI (Mexico’s version of National Association of Realtors). They helped to build and open the first private school in Cabo San Lucas, Colegio El Camino, and are still one of its strongest supporters. Grupo Riveras offers various degrees of turn-key service and customization throughout their carefully designed and built homes. Family: Yours and ours. 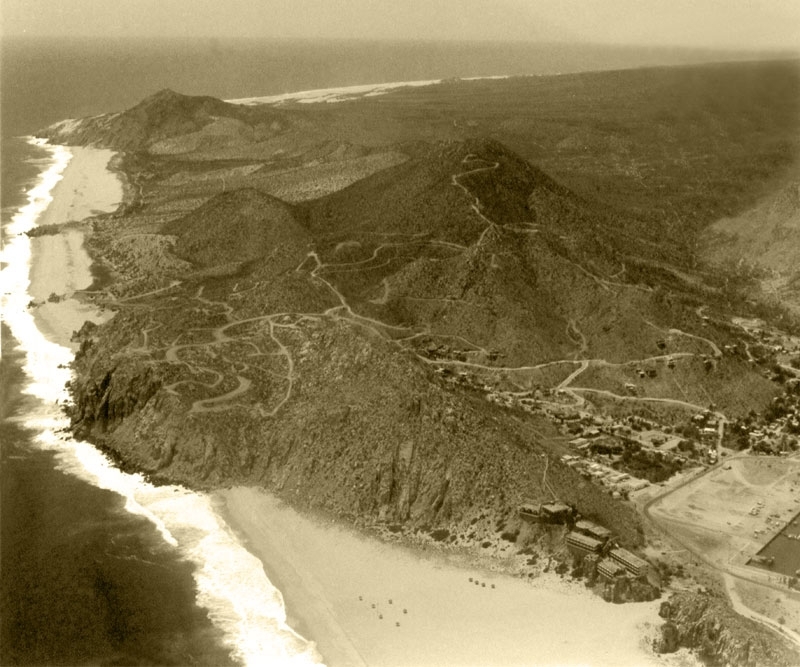 Our Pedregal story started generations ago and it continues to be written by all of us. Passion & Belief: Passion for business and believing in what we do, this is what keeps us going. If we didn’t believe in it, we´d be laying in hammocks sipping lemonade in some far off island. Culture: Some of us were born in this beautiful country, some others have lived here for as long as we have, but we all are Mexicans by heart. 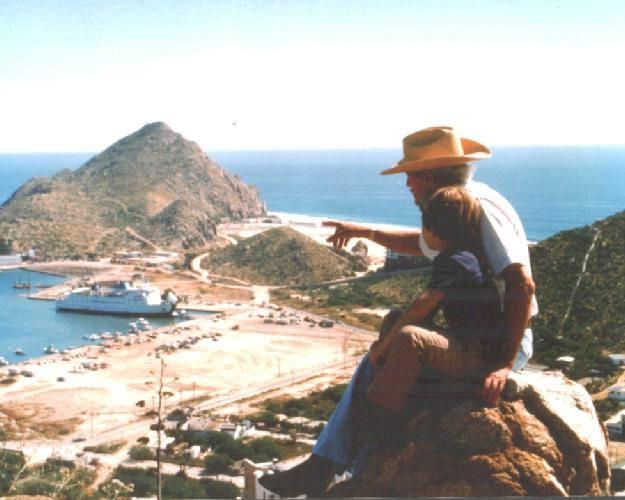 We promote Baja’s natural beauties, lifestyle, culture and traditions through every aspect of our lives. Community: We believe in what we do, we believe in Pedregal. That is why the home of several Diaz Rivera Family members are in Pedregal de Cabo San Lucas and Pedregal de La Paz, which makes it easy to be able to feel the community, to breath and grow with it. As residents, we are always seeking the best interest of the community. Society: There are plenty of opportunities still for Baja California Sur to grow and develop, and with our continuous involvement we try to help it become a better place. Pure Life: In the end, this is what we are all after; to enjoy life with our family and loved ones. And in Pedregal, we help dreams become a reality. Coldwell Banker Riveras, the #1 Coldwell Banker franchise in Mexico for the past 10 years, offers a full service approach comprised of real estate consulting, financing coordination and closing services. Led by the Díaz Rivera family, pioneers in the local real estate industry, with 40 years of experience in real estate sales and development, Coldwell Banker Riveras and their professionally trained real estate advisors have been successfully servicing Baja California Sur’s comprehensive real estate needs for over a decade now. Pedregal de Cabo San Lucas and Pedregal de La Paz properties are exclusively supported by Coldwell Banker Riveras and its international expertise.